There are three restaurants to choose from, with different style of food and different ambient. 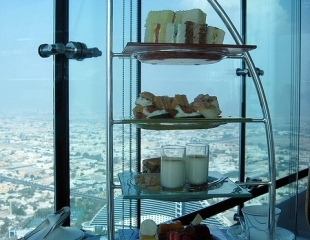 Check the offer in the list below or read more detailed instructions in the Burj Al Arab Tour Guide. 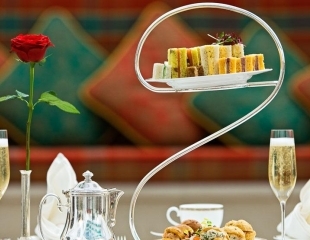 Traditional afternoon tea for AED 410 per person with champagne or AED 360 per person with unlimited non alcoholic drinks. 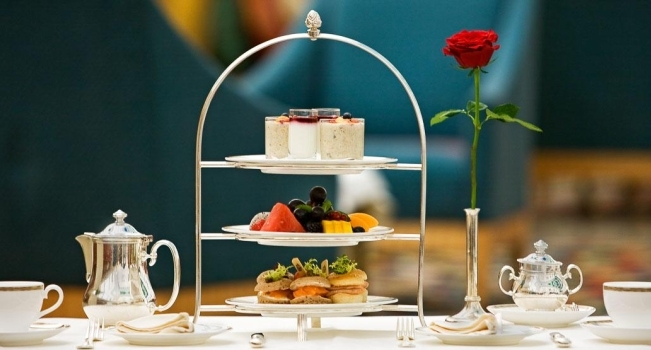 Enjoy a selection of tea, coffee, sandwiches, pastries and cakes served with a choice of our delicious homemade jams and the mouth-watering Devonshire clotted cream for AED 450 per person. 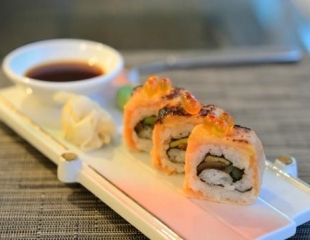 A pure Asian seven course menu, with a wide selection of loose leaf tea to choose from for AED 285 per person.